to swim with one of America's top swimmers, Sabir Muhammad. The Atlanta Swim School (Atlanta, Ga.) is currently beginning its Wahsington Park fall program (summer programs at Grant Park have had resounding success); your child (ren) will have the time of their lives. 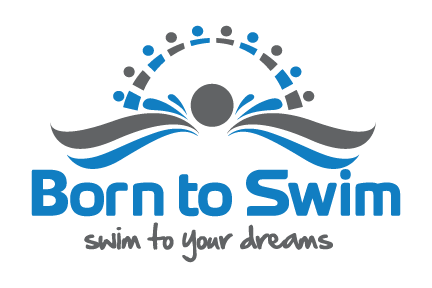 Sabir has also written a children's book Born To Swim, that tells his story and how he found his way to the elite world of Champions: hard work, dedication and excellent character. Share this with Friends and Family and consistent with Sabir's commitment to serve, there are need-based scholarships available. Let's support this and ensure a successful socially responsible, entrepreneurial effort.